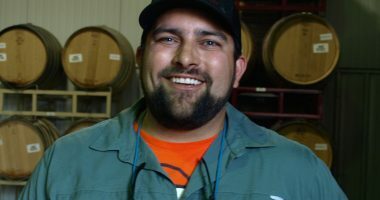 Podcast #59, May 2012-Winemaker Phil Steinschriber Part One. This is part one of our second May podcast, featuring Watermark Owner/Winemaker Phil Steinschriber. Phil also is the winemaker for the famous Diamond Creek label. Podcast #205- Bo Felton of Migration Winery, Sonoma. Drinks with Jessica June, 2012-The Cardinal Rule. Podcast #59, May 2012-Winemaker Phil Steinschriber Part Two.